Joanna Turner is an International Speaker and leading Spiritual Success Mentor, (and former Chartered Accountant!) She is a mentor to female entrepreneurs and specializes in busting money blocks and helping them to alchemise fear into the flow and awaken their infinite possibility. She acts as a bridge between the spiritual and business worlds combining; her strong business acumen, gained from spending 17 years in Finance, with her years of spiritual practice, including being a Shamanic Reiki practitioner. She is the founder of Akashic Alchemy, teaching people to read their own Akashic Records, using her simple technique to align to their Soul Purpose, release limiting beliefs and beyond. Originally from Scotland, Joanna is a full-time digital nomad and is on a mission to raise the frequency of the planet. Thank you for the program, I have enjoyed it a lot and it’s been so, so useful! I’ve got a couple of BIG JUICY breakthroughs, underlying insights that I really needed. I’m swimming in abundance… I see things are shifting for my business/income as well and I KNOW and SENSE my next big leap will be happening very soon. I’m happy to share the news it’s the first online program ever that I finished! I’m happy I joined the program, and I got my feelings right and respectfully, Jo is one of the most authentic coaches out there. I got my trust back in “business” coaching, I’ve learned some expensive lessons in my past and they still affected me but I was able to work that through during the program. Joanna is simply fantastic! Her ability to get straight to the root of what’s holding you back is incredible. Her EFT coaching really allowed me to open up to receiving in a huge way in my life and business! I didn’t even realize some of the fears that were holding me back until spending time with Joanna and experiencing her coaching. If you’re thinking about working with her, do it! Hands down! You won’t regret it and it’s time to open yourself up to abundance and success like never before! Working with Joanna was life-changing. I will be eternally grateful to Joanna and for her life-transforming EFT coaching. I had no idea when starting the course how many money blocks I had, the fear of judgment I felt and what negative impact my beliefs were having on my business and my overall wellness. Joanna provides a safe environment and the most amazing tools to unlock inside you what you truly deserve. Prior to working with Jo, I felt like I was spinning my wheels and self-sabotaging my attempts to move forward in my business (and my life in general). 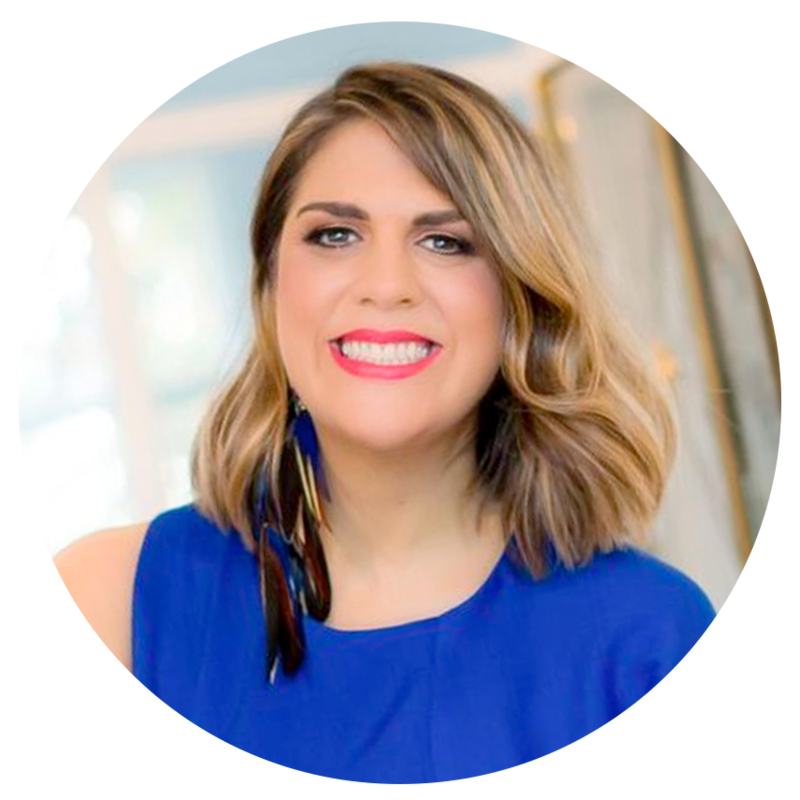 Jo helped me clear many of the mindset blocks that were keeping me from growing my business online, launch my first opt-in, create a massive vision for my life and business, and she’s helped me break my sales plateau from the previous year. All the mindset work cleared the way for a new job, an engagement, a 30% increase in my monthly income, and not to mention some savvy new team members who have allowed me to really step up as a leader. At the end of the day in my new business, I made $6,200 last year. I invested significantly more than that. But this year, after working with Jo I am on track to being over $135,000. When I started off I was charging $500 a month and getting my clients really great results. But working with Jo through my money blocks, my worth and my value, I realized I was WAY undercharging what the industry does for ads. So I decided to raise my prices, and this morning I closed my first client at $2500 a month! Since working with her, I have literally gained more confidence, made peace with my past and confidently moving towards my goals. The day after my first call with Joanna, I made my first ever $2,000, 6 weeks after working with her I made $5,000 in just that one week. It was a game changer. It is a journey, and I don’t think I realized it until I started working with Joanna because now I’m no longer chasing that shiny object. Because I trust the process but I’ve got a mentor who I completely believe in, and that’s why I trust the process, and now I actually trust myself that if I continue to just do the work, forgiveness, decluttering, surrender, everything that I know and am learning to do, it’s all open to me.